The Mrs. Fisher: Stella & Dot Style - Favorites Under $40! 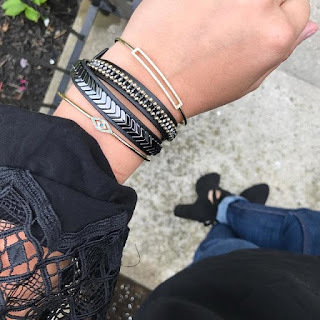 Stella & Dot Style - Favorites Under $40! Not to panic anybody, but there are only 15 Fridays until Christmas. Ugh. With the wedding, and the house, and a new job I am so not ready to think about Christmas. But I also hate to be stressed - I want to enjoy the holiday in our new house. My plan is to start shopping early. 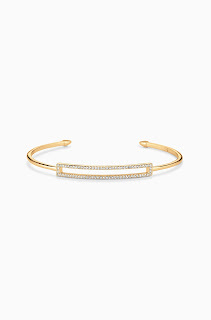 And Stella & Dot has some great pieces under $40. By them for you, by them for the babysitter, your kid's teachers, your hairstylist, a special niece. You cannot go wrong with any of these. 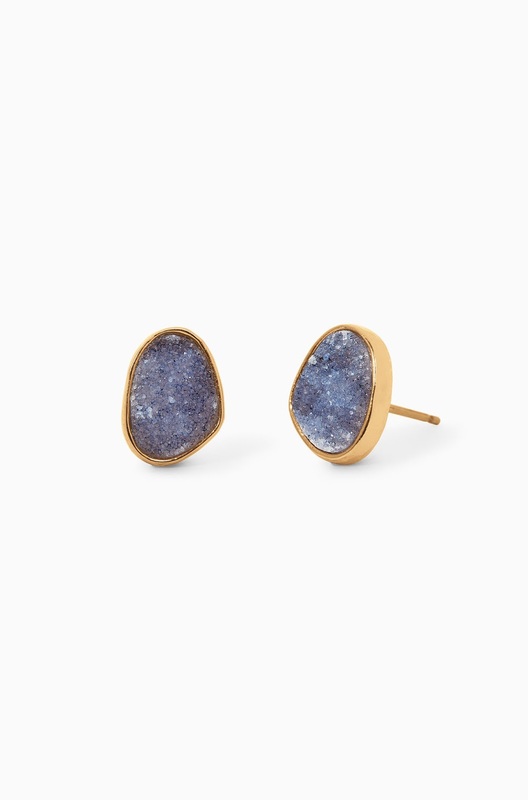 These blue druzy studs are swoonworthy. At $29, they are the perfect gift for a teacher or as a thank you for the college student who house sat while you were away. Or for you. Really, for you. 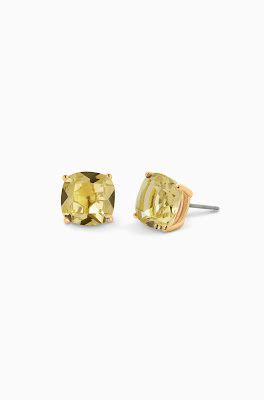 For a limited time, our best selling Luxe Studs are back in stock! Grab them now before they are gone again. At $24, I'd grab a couple pairs to keep on hand for emergency gifts. Available in Yellow, Blue, and Pink! 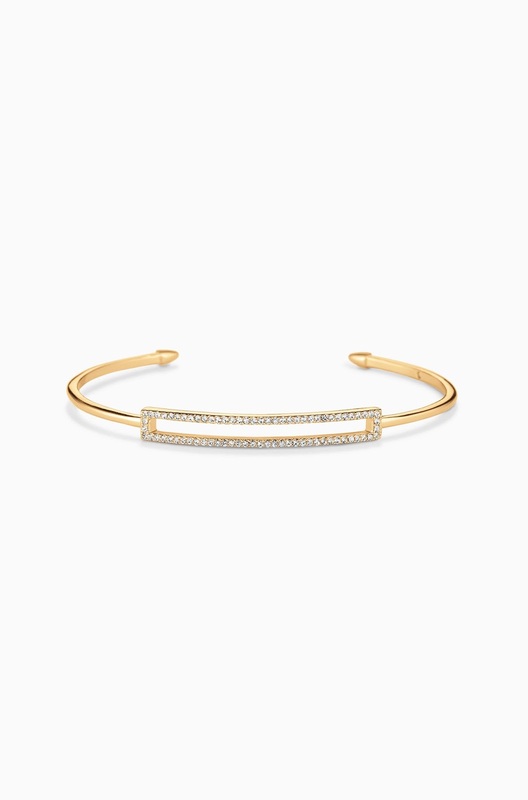 The Pave Rectangle Cuff (available in Rose Gold and Gold) retails for $39 and until the end of this month, all proceeds go to Hurricane Harvey relief! A win-win! Oh the Arabesque Pendant! It is so pretty. Wear it pave side up for more sparkle, or pave side down for a simpler look. 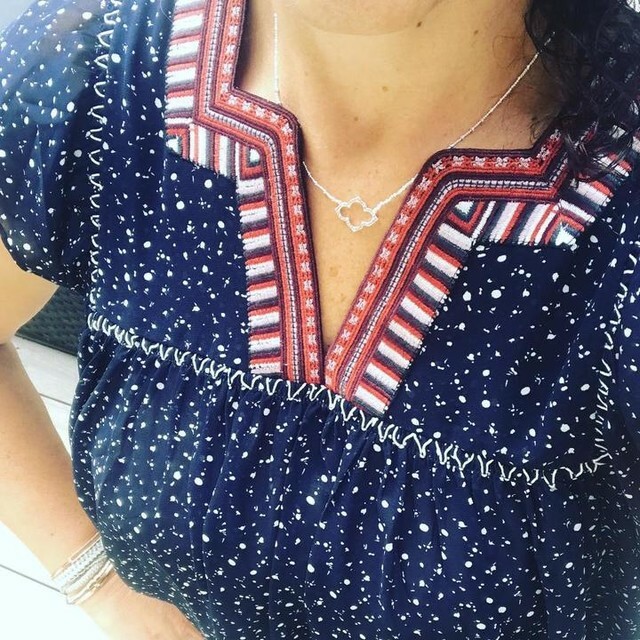 You can't go wrong with two necklaces in one! And it's only $39! 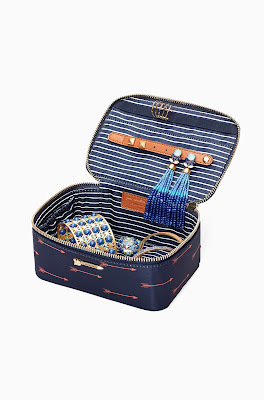 This is hands down, the best travel jewelry case I have ever used. For real. So many pockets and they include 2 extra panels so you can layer your jewelry in the case. So so smart. And a great deal at $39. 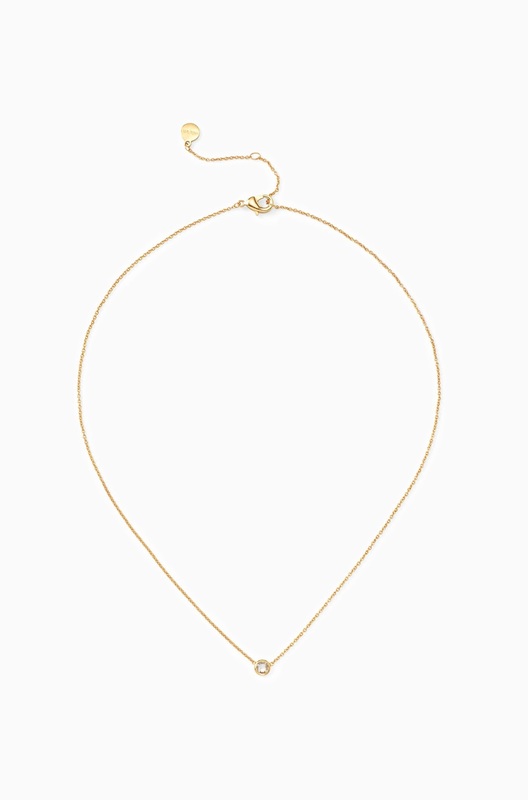 And to wrap up - the Wishing Necklace. 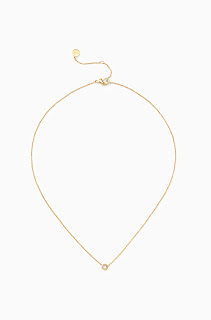 Available in Rode Gold, Gold, and Silver, this delicate piece is perfect for layering or wearing on its own. And at $34 is a great price for gifting! To order, you can find me here or email me! Let me know if you have any questions!